You may not always be aware that you are not well-positioned when lying on your Pilates mat. Even when performing standing exercises, it can be hard to tell if your posture is uneven. When you practise Pilates with an instructor, they will observe how you position yourself and give you feedback. "You're a bit wonky!" or maybe, "Just move your left foot up a bit... a bit more..."
With your instructor's guidance and the gentle influence of the exercises, you will begin correct your alignment immediately. 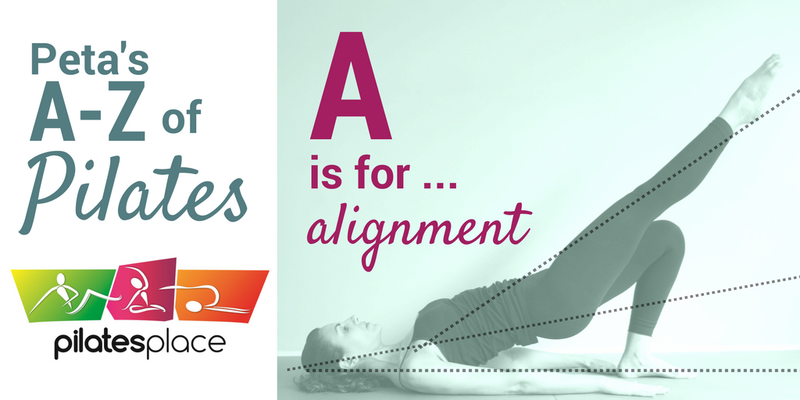 Once you are properly aligned, you will feel that your joints move more freely and with less effort. And that's what Pilates is all about!